While Sherlock’s fans twiddle their thumbs, impatiently waiting for this year’s Christmas special and Series Four, the show’s cast members are busy working on a multitude of other projects. Some of these will be released before Christmas, so mark your calendars to help you get through the long wait! Sherlock fans fortunate enough to be in London during August – October this year may be able to see busy Benedict play the Bard’s most iconic character, Hamlet. To be or not to be? You must be in London to see this iconic performance in person. Although there are reports that the play will be filmed by National Theatre Live for the cinema, to the delight of Sherlock and Shakespeare fans everywhere! This is one of the soonest-to-be-released film projects starring any of the Sherlock cast (slated to open in the U.S. on September 18, 2015). Benedict stars as Bill Bulger, corrupt congressman and brother of convicted mobster Whitey Bulger (played by Johnny Depp). Playing a shady character different from his more recent roles – not to mention pairing up with Johnny Depp – should give Benedict’s fans much to look forward to here. One of last year’s biggest movie-related announcements for Sherlock fans was the casting of Benedict Cumberbatch as Marvel’s Doctor Strange. Stephen Strange is a world-renowned surgeon—until a car accident permanently injures his hands. He goes on a spiritual quest and learns to harness the power of his mind to protect the world from evil. The Sorcerer Supreme’s story will be released in 2016, according to Marvel, and is rumored to co-star Chiwetel Ejiofor – perhaps as Strange’s mentor the Ancient One? 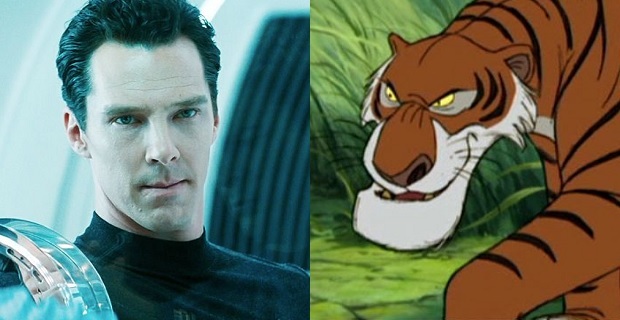 Benedict is set to play another “Khan,” terrifying tiger Shere Khan, that is, in this reboot of the children’s classic tale, directed by Andy Serkis. The film also stars Christian Bale, Cate Blanchett, and Naomie Harris (Benedict’s co-star from Frankenstein). Don’t get your safari gear on yet though as fans will likely have to wait until 2017 to see this come to the silver screen. One of Martin’s next roles couldn’t be more different from his recent work on the epic The Hobbit trilogy. An independent British film (currently in pre-production), Funny Cow centers on the moving and funny story of a woman trying to succeed in the male-dominated world of stand-up comedy in the 1970s and 80s. 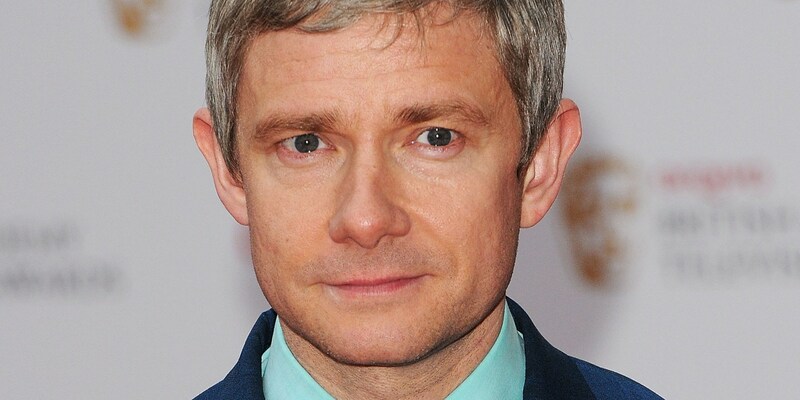 Martin is slated to co-star with John Hannah and Maxine Peake as the lead in this intriguing production. Martin is rumoured to be featuring in Steven Spielberg’s adaptation of the Roald Dahl tale, due to be released in July 2017. If he indeed has been cast in the film, Martin will co-star with Bill Hader and Mark Rylance (who can currently be seen, alongside Mark Gatiss, in Wolf Hall as Thomas Cromwell). 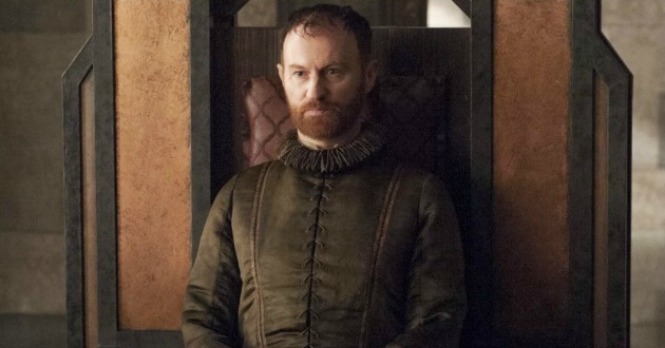 Renaissance man Mark Gatiss will soon get medieval when he returns to the role of Tycho Nestoris in the fifth season of Game of Thrones, which premieres April 12. What would you do if you and your neighbours woke up one day and found yourselves sealed inside your apartment building? Containment, a thriller co-starring Louise Brealey, will attempt to find out. Louise plays Sally, described as “kind and capable.” Sounds a lot like Molly Hooper! Containment will open later this year. Our favourite consulting criminal will play “Denbigh” in the upcoming James Bond installment, due to hit cinemas this November. The plot centers on a “cryptic message from Bond’s past which sends him on a trail to uncover a sinister organization,” according to 007.com. Andrew Scott co-stars with Daniel Craig, Christoph Waltz, Monica Bellucci, Dave Bautista, and Ralph Fiennes. Those who enjoyed Danny Boyle’s stage production of “Frankenstein” with Benedict and Jonny Lee Miller will no doubt be intrigued by this version of Mary Shelley’s story, which sees the classic gothic tale retold from Igor’s point of view. Victor Frankenstein co-stars James McAvoy, Daniel Radcliffe (as Igor), and, not one, not two, but three Sherlock co-stars: Andrew Scott, Louise Brealey and Mark Gatiss. For anyone wondering why, the film is directed by Sherlock veteran Paul McGuigan – who’s clearly bringing some old friends along for the ride. Victor Frankenstein will debut on screens this October. Dr. Strange!!!! It is about time and he will be PERFECT for the part. I can’t wait, will see this one in the theaters. OH YES!!!!!!!!!!!!!! 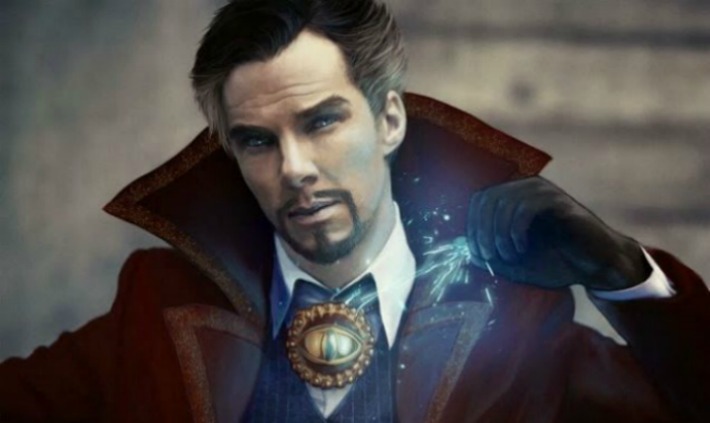 BC will be great in Doctor Strange!